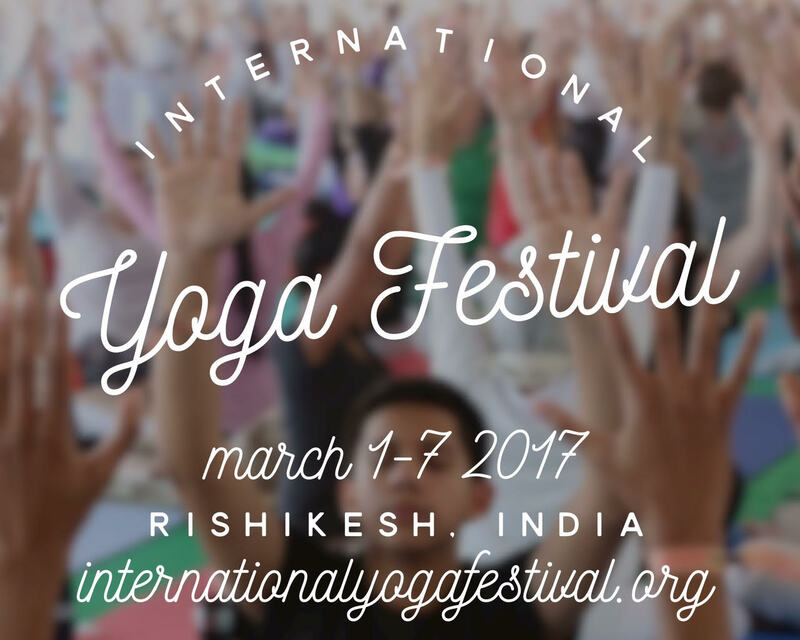 The festival will be led by internationally well-known Yoga teachers, spiritual leaders, and modern day saints. H.H. Pujya Swami Ramdevji, H.H. Pujya Mooji, Srila B.A. Paramadvaiti Swamiji, Gurmukh Kaur Khalsa, H.S. Arun, Deepika Mehta, and Bharath Shetty are a few the presenters featured in this year’s program. The festival will conduct over 70 hours of Asana class of various traditional Indian and international styles of Yoga such as – Ashtanga Yoga, Kundalini Yoga, Iyengar Yoga, Vinyasa Yoga, Bharat Yoga, Deep Yoga, Shintoh Yoga and Somatics Yoga. Over 60 different programs are scheduled to be offered, such as classes in Sanskrit, chanting, Reiki, Indian philosophy, meditation and mantras. There will also be spiritual discourses and lectures by renowned spiritual leaders and philosophers. 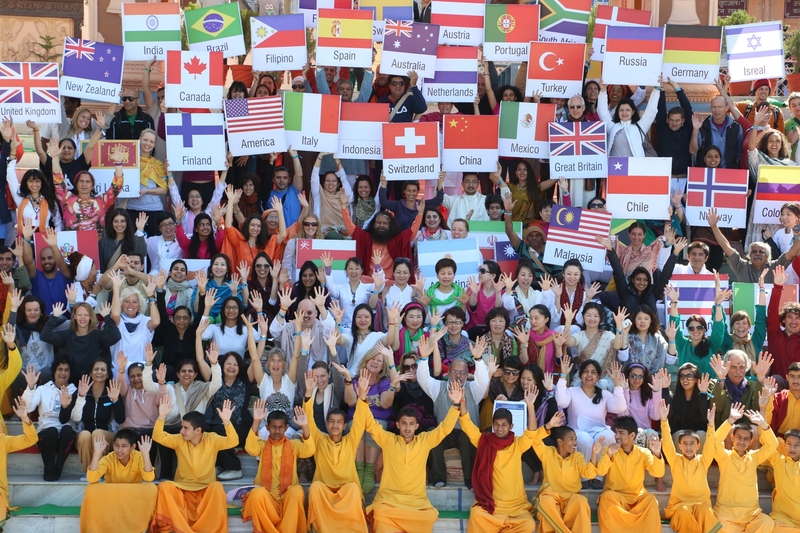 7:00 PM – 9:30 PM – Dinner followed by Satsang, cultural song and dance events etc. 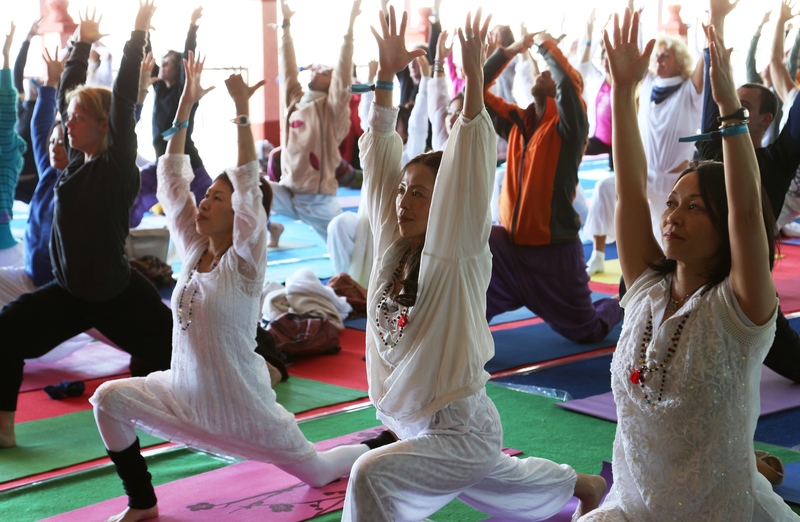 Like last year, this year’s Yoga Festival is expected to attract many Yoga practitioners and tourists from over 60 countries. For more information on the International Yoga Festival and to register as a participant, kindly visit the official website here.